WoWInterface » General Discussion » Chit-Chat » Pretty cold out here. I saw that picture on Reddit weeks ago. 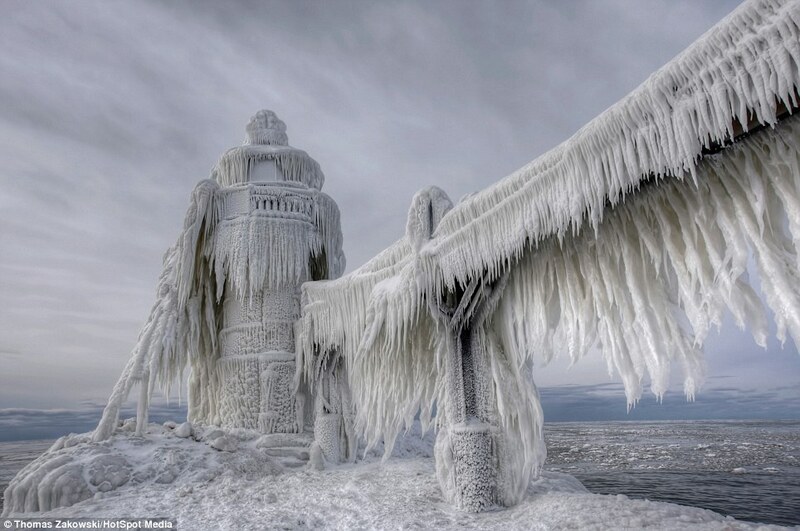 The lighthouses on Lake Michigan do freeze more often than you think. Why would any human being want to live in such a place? It really is quite pretty. I miss living in MI. And you only get that on the Great Lakes (Michigan and Superior- don't remember about Huron). From the wind and the waves and the cold in the dead of winter. It's about the same as Erie for Huron, you get some ice, just not that much. I'm in the burbs just outside of Chicago, and it was 20 below the other night. I've never been in weather that cold before, nor have I ever seen this much snow. It's quite beautiful, and I don't mind it as long as it doesn't interfere with getting groceries and whatnot. Funny though because no sooner does the Home Owners Association guys get our driveway, sidewalks, and walkways shoveled off they get covered up again. Mmm there was a time when I went touring with a band, got tired of em pretty quick even though they were awesome guys. If you want to do the Harry Potter ride in the castle (and are not paying the extra fee to move up in line), I suggest you get to Universal early so you can get in when the gates open and make haste to the castle. Skip ButterBeer for later (if at all). It's a fun ride but not worth waiting two hours or more (which seems to happen quite often). Thank you! I think that move up in the line thing comes complimentary with our stay at the hotel, but don't quote me on that. We will be hitting US early though, just in case. Thanks for the tip!!! It's finally starting to warm up here in Ohio. It's 36 today and the snow is starting to melt. 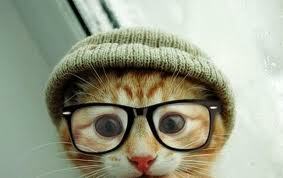 Tomorrow, it is supposed to snow again which I don't mind, it's the frigid weather that really get's to me. It's finally starting to warm up here in Ohio. It's 36 today and the snow is starting to melt. I've learned today that the reason for the currently warm weather in old europe is the 'artic cold' in north america. Sounds as I would have to prepare my winter clothes ... finaly. :/ Guess I can't complain. We had a warm december and nothing lasts forever. Get out your warm clothes out is right. Hope you don't have -11 or -6 or whatever it was we had. My furnace ran non-stop for 3 days. OMG they do exist! I'm in Columbus myself. But yeah it was cold my furnace actually burned out the blower fan cause it ran so much. Good thing it wasn't a long fix.